Here's the new challenge at Die Cuttin' Divas this week. I was having trouble coming up with something recycled. I had thought of repurposing a container, but didn't want to duplicate what my design team sisters were doing. So I recycled a calendar my daughter gave me years ago. 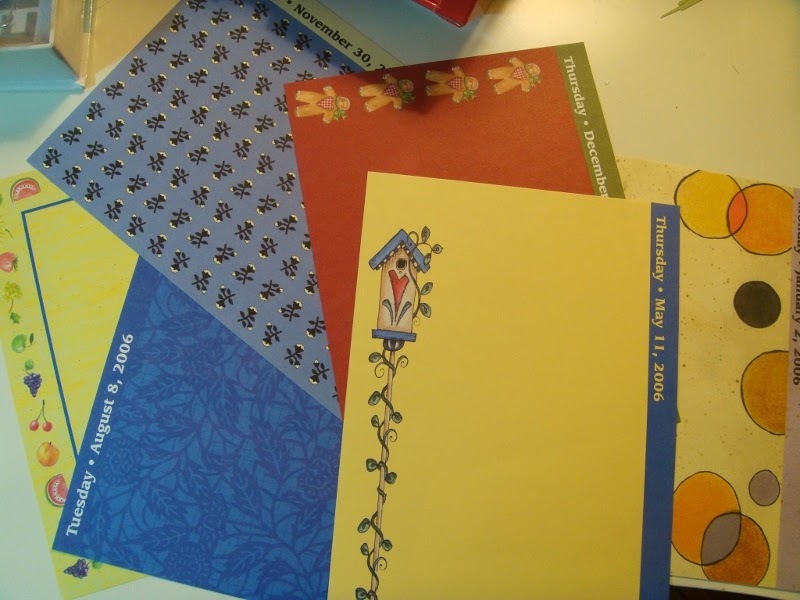 It was a desktop crafty calendar intended to be re-used for making scrapbook pages, etc. I know, not very creative! But I was happy to put it to use since I've only used it maybe once or twice. I pulled out these pages to start, and cut the party bird from the Birthday Cakes cartridge. I think the pink polka dots that I wound up using on the bird look much better than my original selection of the reddish-orange paper. 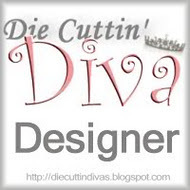 Be sure to visit the Die Cuttin' Divas blog to see all the other recycled projects made by our Diva Design Team. We hope you'll join in the challenge this week using something recycled in your project. Be sure to use a die cut, too, and link your post to DCD. Thanks for stopping by; appreciate it! BBTB2 challenge - use a bird. This is a very pretty recycled project !!! 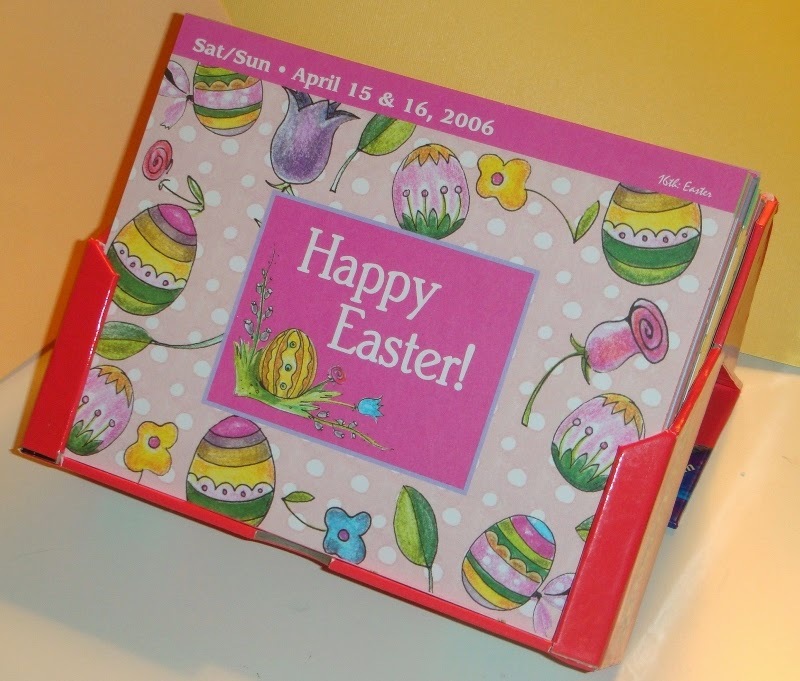 What a wonderful way to reuse a calender !!! Thank you so much for joining us at BBTB2 ! Hope you join us again and have a wonderful day ! Love it Pat, great up-cycling... Your birdie card is so tweetfufl! Very pretty card, Pat!!! Love the cute bird!!! Have a great day. Super cute! LOVE your bird and the birdhouse! Great card! Thanks so much for sharing with us over at BBTB2 this week! You did such a fabulous job on your recycled card. I really love the polka dotted paper used on the bird. It matches everything perfectly. Thanks for joining us at BBTB2. What a sweet little bird! Love the birdhouse in the background too! Thanks for joining BBTB2! What a fantastic idea Pat! I love the pretty background! 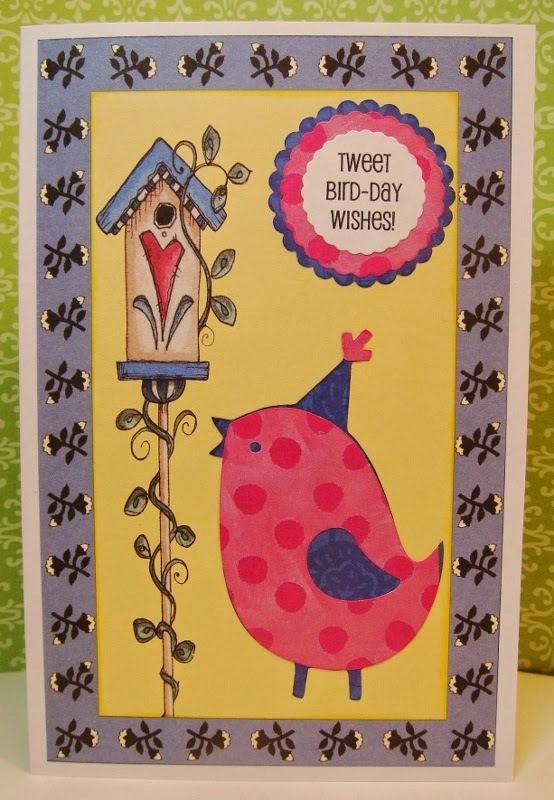 The chunky birdie is just so darn cute...love it! Very sweet card. I love that you recycled. Great idea. I have tons of stuff I probably need to recycle/reuse. I guess I just need time to go through it. How cool! Very creative, and cute. Loved the colors you used. Just too cute Pat, you did a wonderful job on your recycling project!